This is actually a counterproductive post about other social media platforms that I am on. 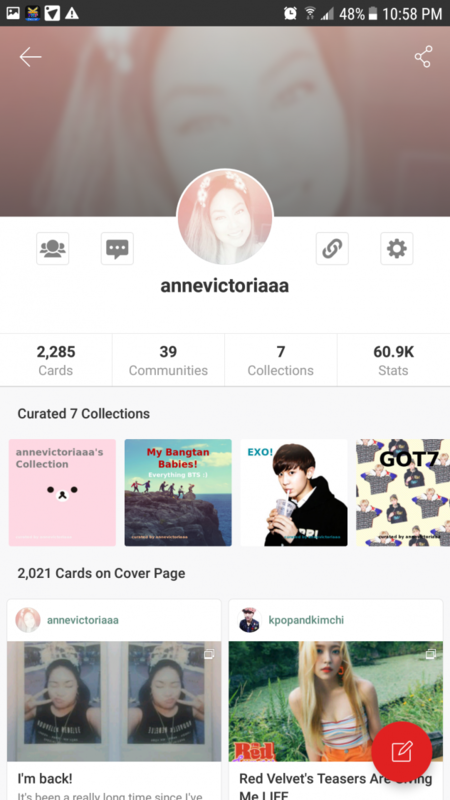 I just wanted to provide an update and let the rest of the Internet know that I am back on Vingle and K-Pop Amino. 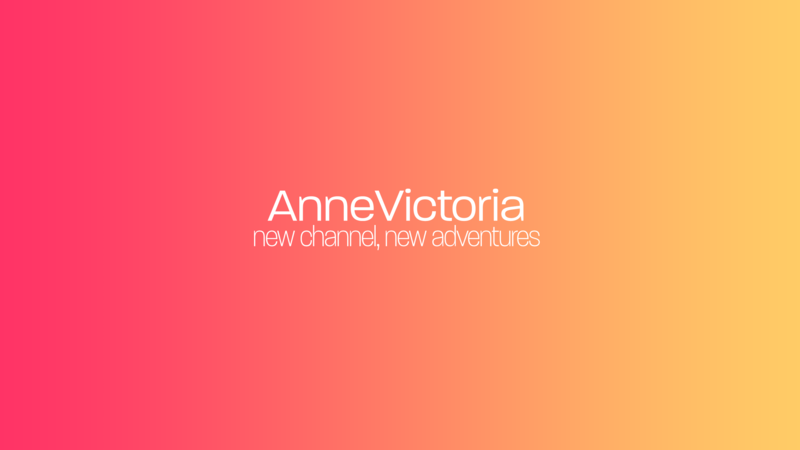 To keep things consistent and to keep going with my small endeavors of YouTube stardom, I created a new YouTube channel. There are already a couple of videos up, please go check them out! It is officially the second half of the year 2017, and I am just now getting this site up and doing something with it. There are some thoughts that I will and will not share with the world, so think of this as an extension to some of the tweets that limit my thoughts to 140 characters. Hahaha! 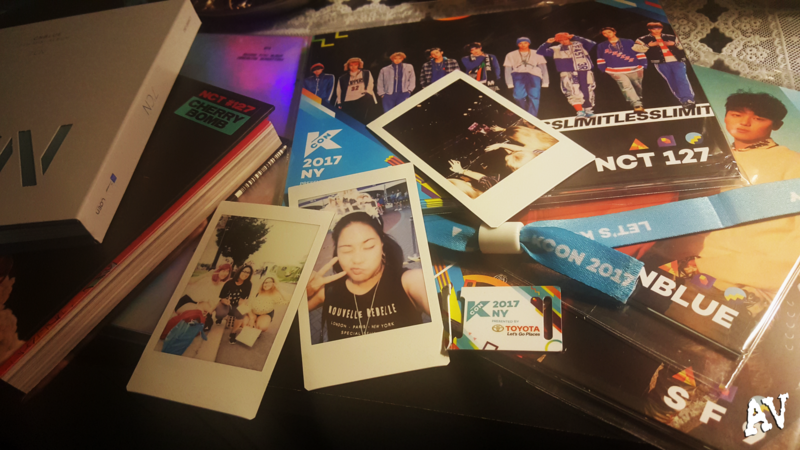 One of the first things that I thought about when I started this back up again was, “How should I document my second KCON experience? Vlog? 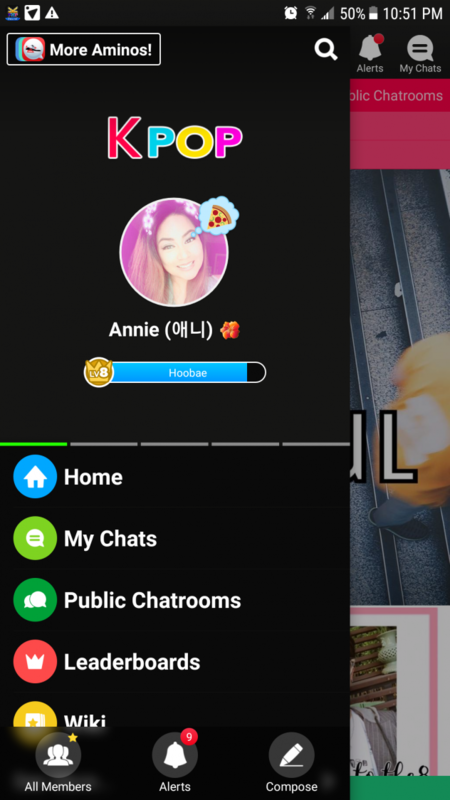 Just post pictures and videos on Instagram?” I’m still not sure, but I have to think of something fast. I want to make use of my very novice video editing skills and upload to YouTube. But that will probably come after I type about it, because this is more convenient for me. Also, because it’s July… I felt it was almost necessary to add this video. Enjoy!